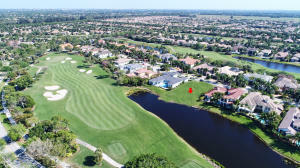 GOLF EQUITY MEMBERSGIP INCLUDED IN PURCHASE OF LOT. 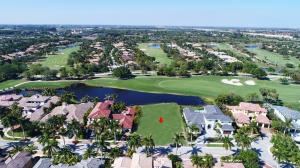 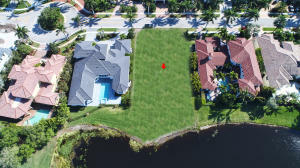 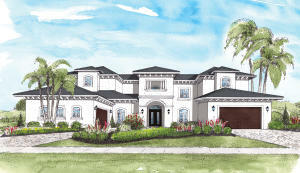 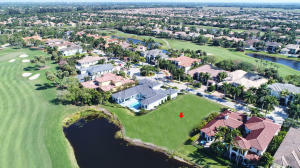 BUILD TO SUIT YOUR BRAND NEW CUSTOM DREAM HOME ON THE LAST REMAINING LOT IN MIZNER COUNTRY CLUB LOCATED IN THE CLUBS MOST PRESTIGIOUS ENCLAVE OF DEL PRADO. 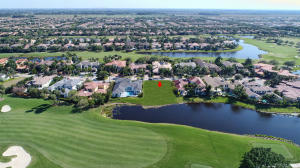 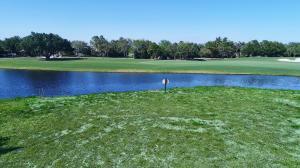 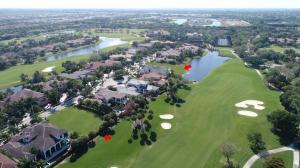 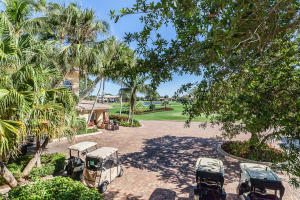 THIS LARGE .32 +/- ACRE GOLF & LAKEFRONT LOT OFFERS EXCEPTIONAL, EXPANSIVE WATER & LINKS VIEWS! 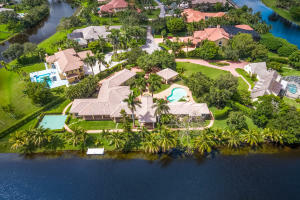 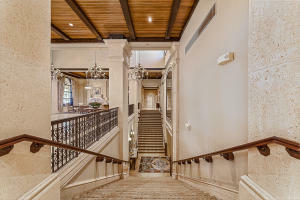 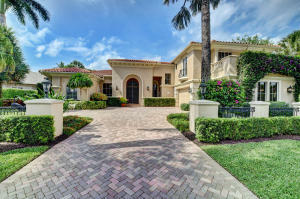 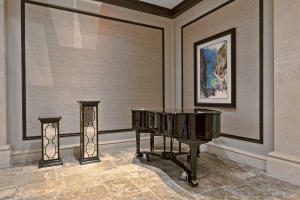 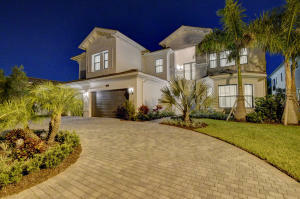 RENOWNED BUILDER, DAVID HARVEY CONSTRUCTION, INC., ONE OF THE PREMIER CUSTOM, LUXURY ESTATE BUILDERS IN SOUTH FLORIDA, CAN BUILD A VARIETY OF HOME SIZES CUSTOMIZED TO YOUR SPECIFIC TASTES! 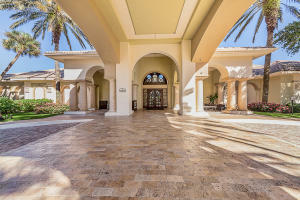 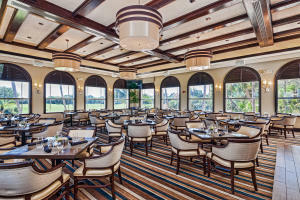 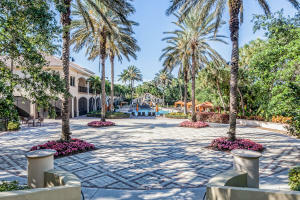 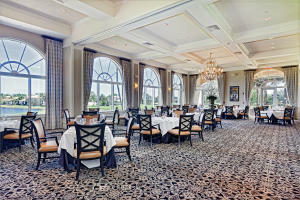 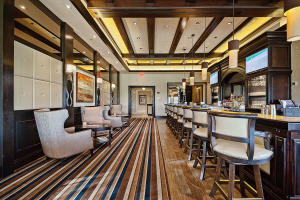 MIZNER COUNTRY CLUB FEATURES A NEWLY RENOVATED SIGNATURE 18-HOLE GOLF COURSE, UPDATED & EXPANDED CLUBHOUSE AND POOL AREA, TENNIS COURTS, STATE-OF-THE-ART FITNESS CENTER, TWO PRO SHOPS, GRAND BALLROOM, FORMAL & CASUAL DINING OPTIONS. 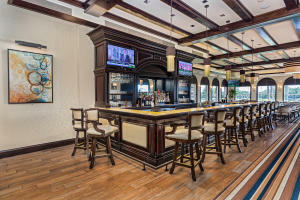 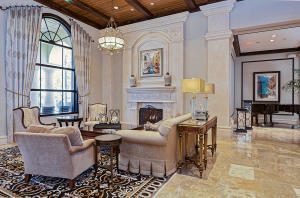 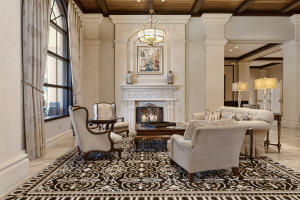 EASY ACCESS TO AIRPORTS, BEACHES, SHOPPING AND FINE-DINING!